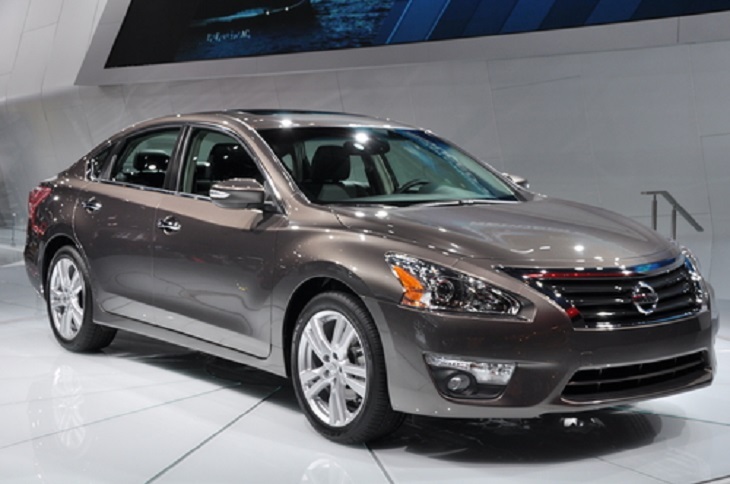 Home / Automotive / Why Only Nissan Service Center Should Take Care of Your Nissan Cars? Why Only Nissan Service Center Should Take Care of Your Nissan Cars? Riding a Nissan car is always comfortable and hence when you enjoy the ride you wish that your Nissan car performs always at its best. For this it is necessary that you take proper care of the car and take it to any Nissan Car service center for periodic services. Many times you will be suggested by your friends that you can get your car maintained or repaired from just any car service center, as they will be charging you less compared to a Nissan car service center. Regarding the mechanical and electrical repairing, nothing can make your car work efficiently if you have a Nissan authorized service center to take your car. # Why Authorized Service Center is Recommended? Cars manufactured from each and every company are made different requiring different styles of care while a few things are common. Hence, when you need to repair your Nissan car or get it maintained, it is necessary that you get it done from an authorized service center. 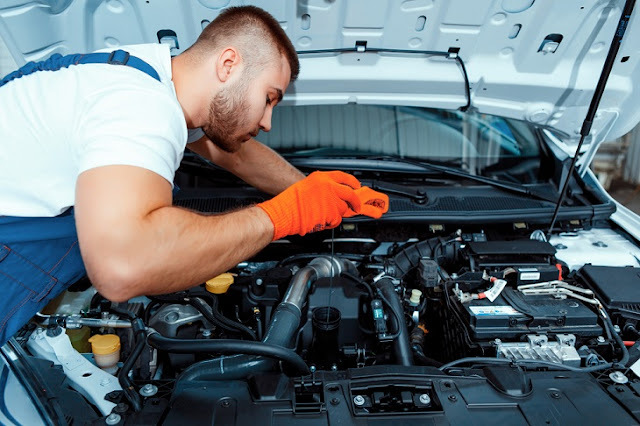 On the other hand if you get it ne from just any unauthorized repairing center, they too will provide you service along with motor parts but in long run you may find that the performance of your car is not the same it used to be earlier! Your car is made up of different types of motor parts and when there is a problem with any one of them you will find that the car is not functioning properly. But, with proper maintenance and service you will find that the performance of the car is same as it had been when you bought it. Each and every part of your car needs to be maintained, whether it is the brakes or the tires. Nothing last long and this is true for the tires too! Hence, before your tires worn out or your brakes stop performing, it is best that you get them repaired. The question that arises now is how you can recognize that it’s time to visit any Nissan car service center. Oil change - The different motor parts perform well when there is enough oil to lubricate them. If there is absence of it wear and tear of the parts will increase. You will need coolant that will protect your engine from getting heated soon. Transmission fluid is necessary for your gears, so that you do not face problem while shifting gears and brake fluids are required for your brakes. Battery change - Battery helps your car to take start and then run smoothly. So, in order to change it you must know the date when it will become obsolete. Check the battery and you will know about it. Tires - Regular wear and tear affects the performance of your tires. Hence it is important that you keep them fit. For this, it is best to get them inspected by any experienced technician who will guide you. Brakes and pads - It’s important that you take timely care of them. Check out if the brakes light color on the dashboard is yellow or red; if it is then you must take a call. Thus, by going to a Nissan service center you ensure that you are not compromising with the quality and performance of your car.